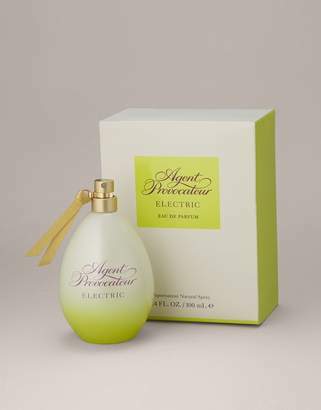 Originally Released In 2000, Agent Provocateur By Agent Provocateur Is A Woody, Floral Fragrance For Women. 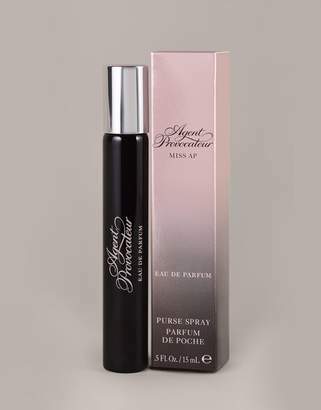 This Is A 100Ml Spray Eau De Parfum. The Large Size Of This Bottle Makes It Excellent Value For Money. Gender:Female.